Bemisu Sphynx has been at the forefront of promoting, protecting, and improving the Sphynx through continuing education and awareness for over 25 years. We are a small cattery outside of Denver, focused on health, temperament and conformation to breed standard. This breed is absolutely phenomenal and great for people who want a cat that is very interactive. They also travel well and most people who are allergic to cats can own one of these beautiful creatures! Our program is very small so that we can spend the time necessary with our adults and small babies. We welcome you to visit our home so you can see where your new baby is raised. Blake is a huge advocate for having Sphynx HCM scanned yearly and manages two clinics a year that provide reduced costs for this procedure. Please call him if you would like to have your baby scanned. Scanning yearly up to age 8 is standard protocol and if HCM is detected early, your baby’s life can be enhanced greatly. 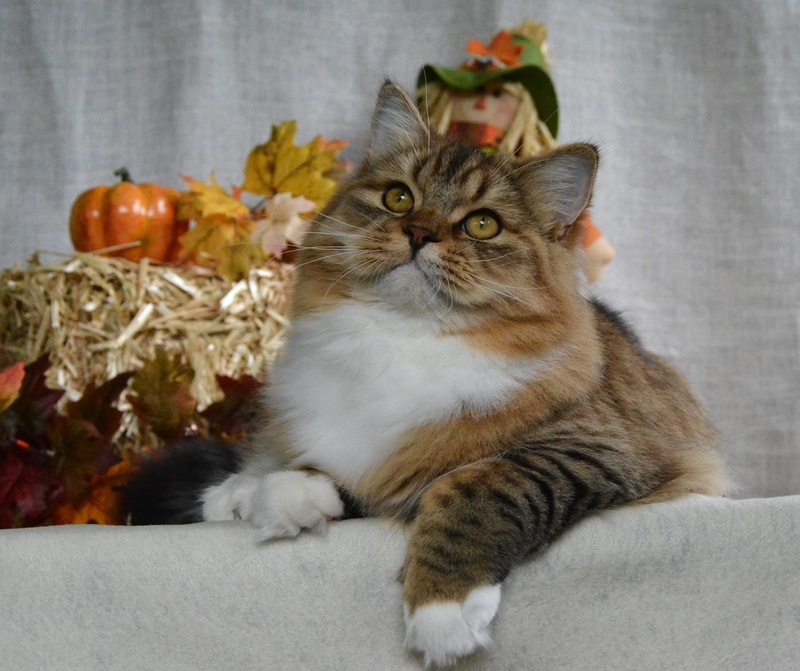 We here at Ziganka cattery in Eastern Colorado, we do our very best to provide you with the upmost lovable top quality siberian kitten possible! All our cats are reg. with Russian decendants, or direct Russian background! We guarantee our kittens to be healthy, but if a unforeseen health problem does arises we will replace the kitten up to 2 years. Its very nice to meet you. Holmestead Ragdolls is located in Colorado. We have beautiful registered Ragdolls from Supreme Grand Champion lines. 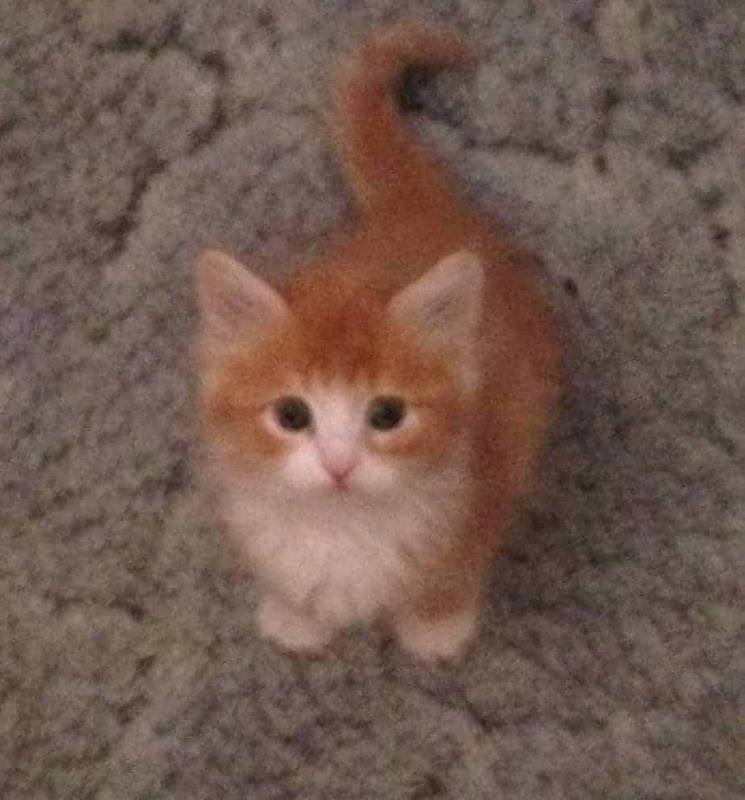 All of our kittens are raised underfoot and pre spoiled ready for you to love. 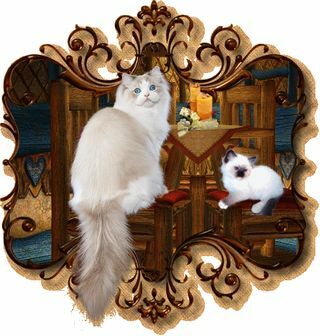 Health, beauty, and that wonderful Ragdoll temperament are our top priority. CFA and ACFA registered. Kittens receive a veterinary exam, they are vaccinated, de wormed, micro chipped, altered and come with a health guarantee. We raise our sweet RagaMuffins under foot and under our covers. They come pre- spoiled for adoring families only!